Since 2010 we are developing successful Magento webshops for a broad group of companies beginning with start-ups and ending with market leaders. 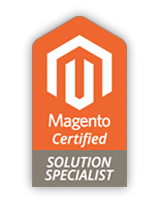 Since 2014 we are Magento Certified.  Our know-how and experience in the E-commerce web development speaks from itself. 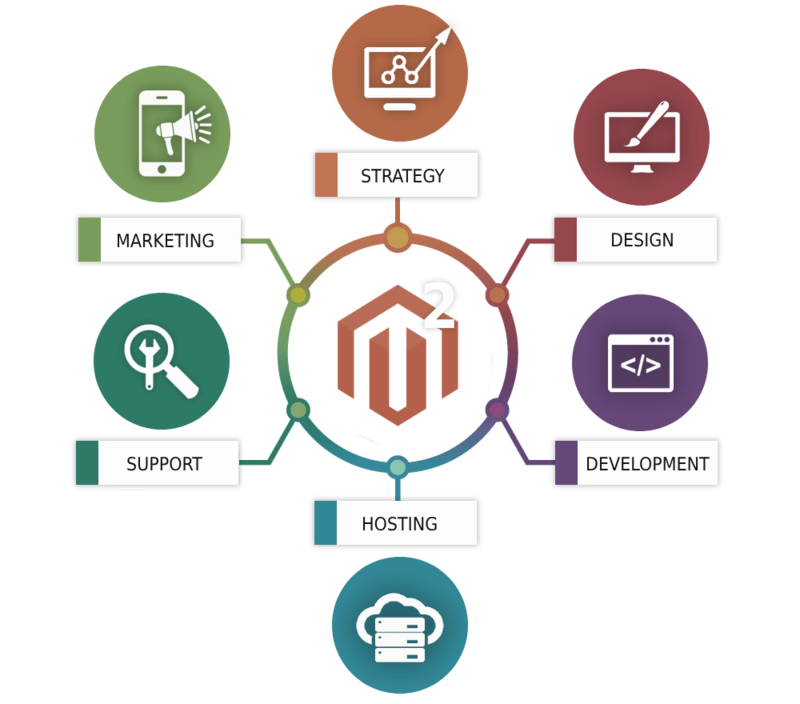 Beginning with concept, design and development end ending with hosting, support and marketing, WEBSHOT takes care of the whole E-commerce traject of your Magento 2 webshop. 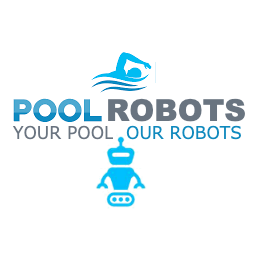 Pool robots is an importer and distributor of computer-controlled swimming pool robots. 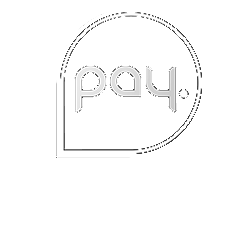 We took care of their entire E-commerce process: concept, design, development, hosting and support for their Magento multi-store environment. 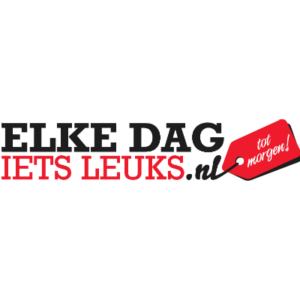 GezondMooiSlank is the exclusive importer and distributor of effective pure products that help you become healthy, stay and look good, lose or control weight. 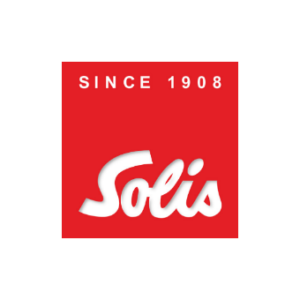 Solis is one of the leading manufacturers and providers of premium electrical appliances and has stood for quality and innovation for over 100 years. 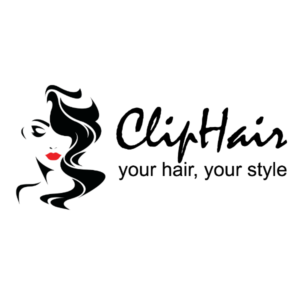 The products manufactured by Solis in Switzerland are used worldwide. 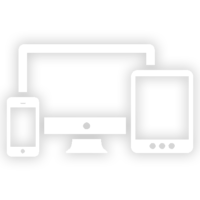 Since 2012 we develop only responsive websites suitable for all screen resolutions and devices. 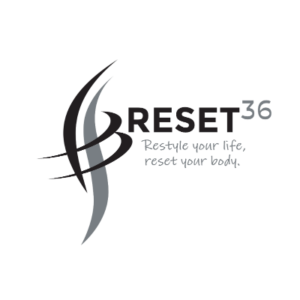 From large desktop screens to tablets, smartphones and smartwatches. 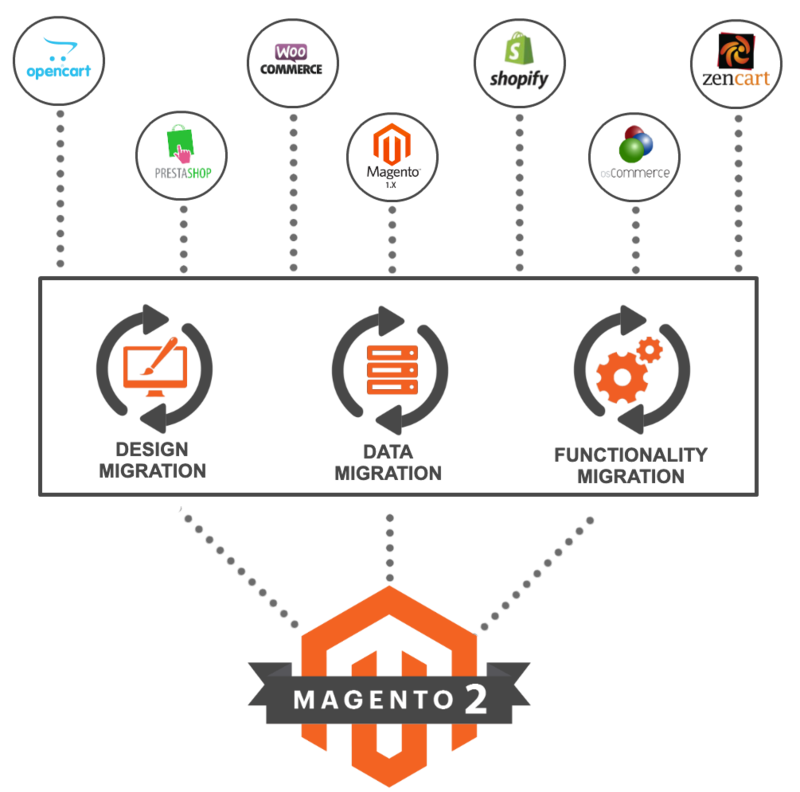 For existing webshops we offer a full migration service to Magento 2. 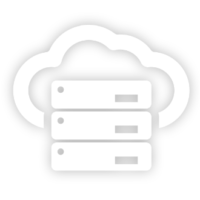 That means migrating all your products, customers and orders. 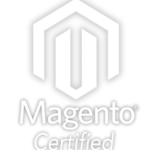 We can also transfer your current design and webshop functionalities to Magento 2.  Magento 1 support will stop on June 2020. That is what Adobe, the new owner of Magento had officially announced. 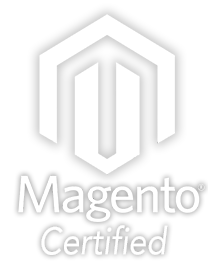 This means that all webshops using Magento 1.x (1.5 to 1.9) must migrate to Magento 2 before that date in order to get functionality and security updates. WEBSHOT offers support to companies that want to keep their Magento webshop up-to-date. 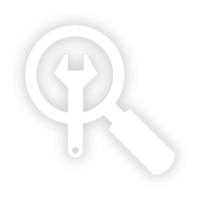 Expansion of functionalities, optimization or bug-fixing based on Agile-scrum methodology. 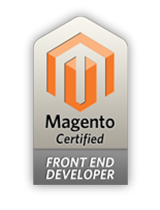 With MAGENTO Support you are structurally helped by us! 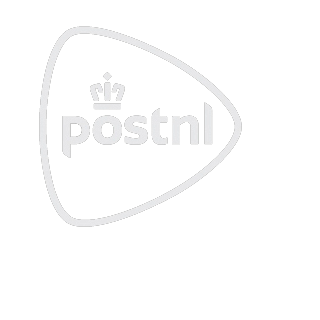 For all additional services such as logistics / E-fulfillment, payments or webshop certification, we have strong partnerships with the best players on the dutch and international market.